If you’re looking for Patterned curtain fabric then Prestigious could have the right choice for you. 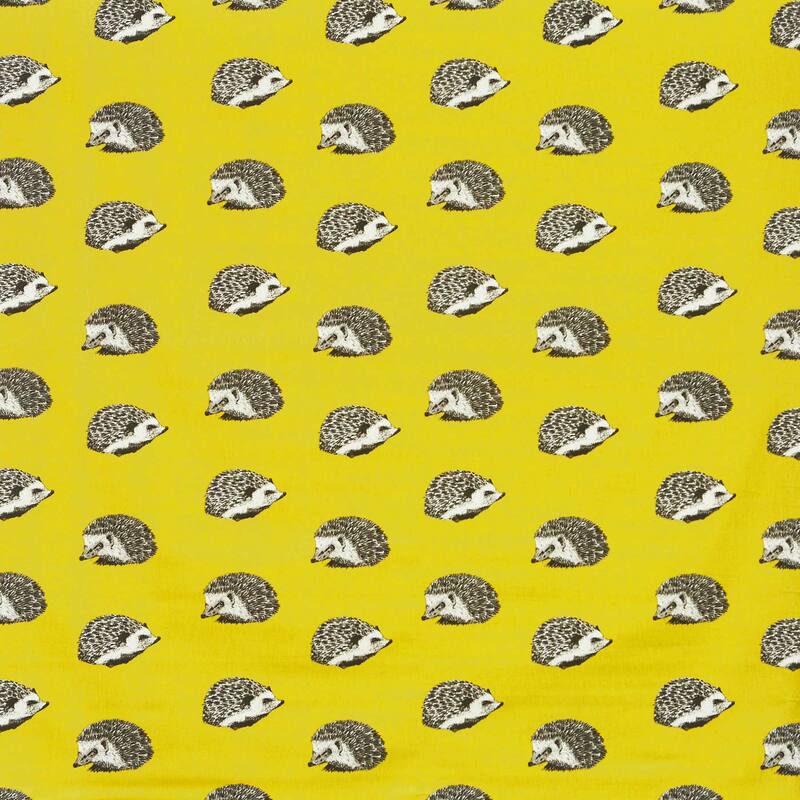 Hedgehog in Jonquil will add a touch of elegance to your home. Prestigious Patterned fabrics made from 100% Cotton have been designed to give that finishing touch to your home. All Patterned fabrics can be made into a variety of shop furnishings. Don’t forget to checkout our other Jonquil fabrics to see if your perfect one is available.